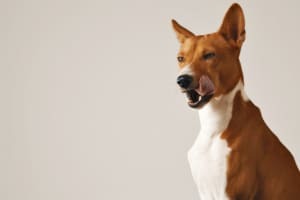 They are hound dogs that belongs to a smaller group of dogs. 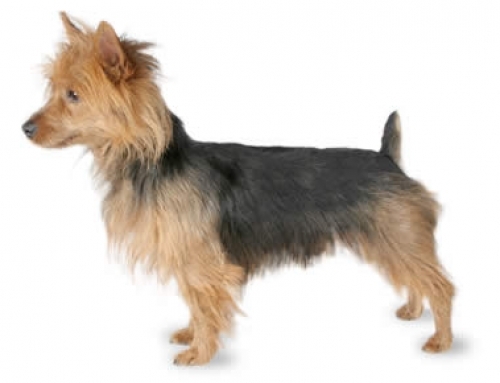 In most cases, they are short-haired dogs with pointy, long ears. They are most commonly known as yodelling dogs because they have difficulties while barking. 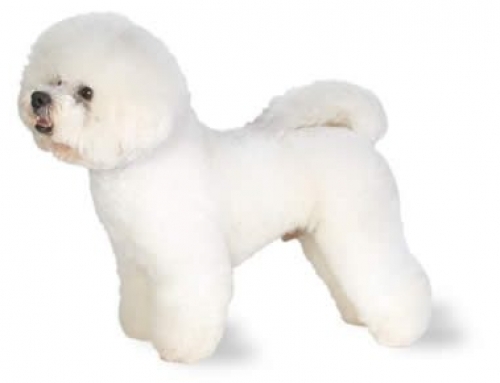 It doesn’t matter in which colour they come, their chest, feet and tail tips are always white. Basenji dogs have short hair, which means that they shed very little and you won’t be able to see it until you really pay attention. 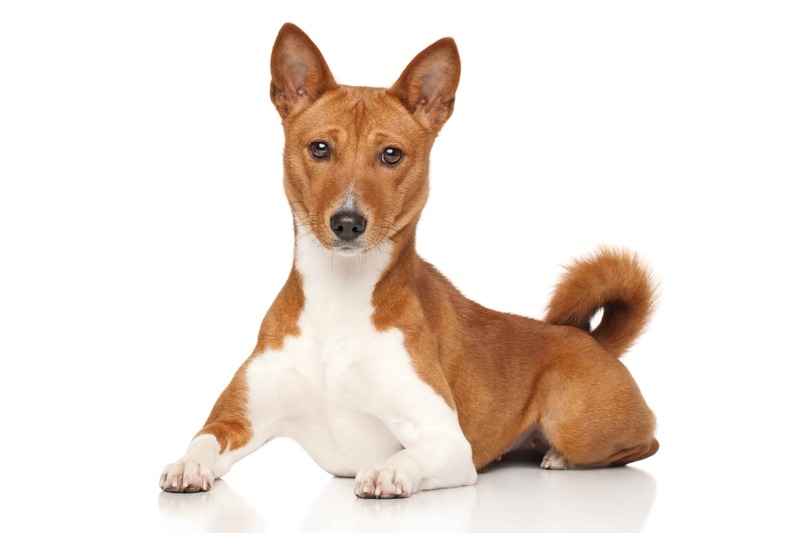 Male – Weight: up to 12 kg, Height: up to 45 cm. 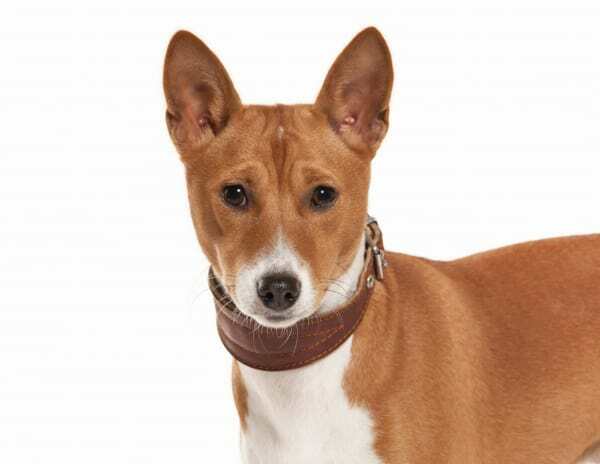 It is widely believed that Basenji is the oldest domesticated animals in the history. 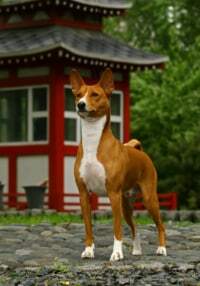 It is widely known in central regions of Africa, near Congo. 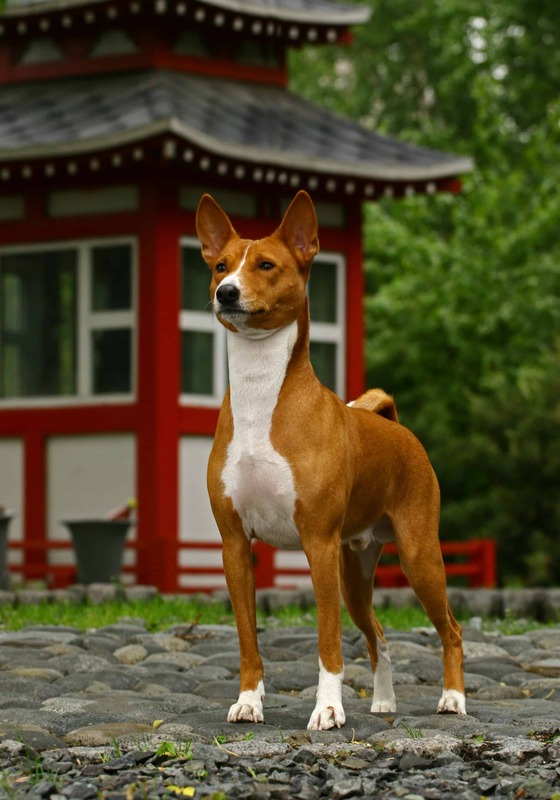 According to folk beliefs, Basenji evolved from a wolf that came from Eastern Asia. 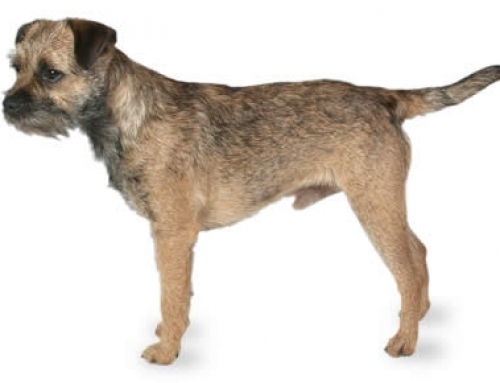 They are considered as an independent and highly intelligent dog. 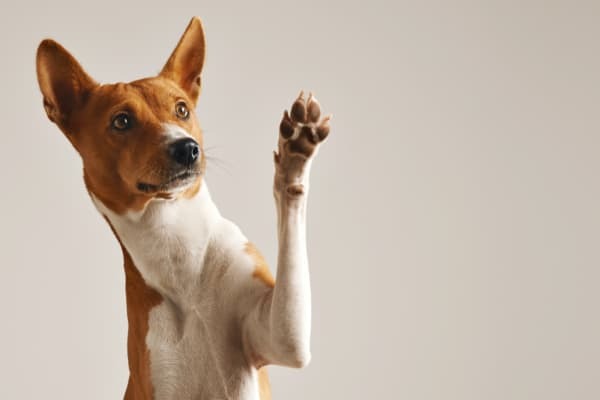 Even though, they won’t respond when you first call their name that just means that they are independent.They are still very difficult to train, and you have to be patient in order to do it. When you combine their independent nature with natural hunting instinct, you will get a dog that loves to wander. You just have to understand how to handle it.You don’t have to worry in case you have children because they get on well, but you have to socialize them from the young age. 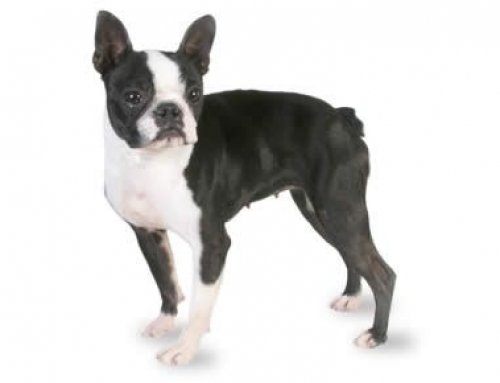 Hypothyroidism – They are also affected with this common disease. Hypothyroidism means that thyroid gland stops producing a normal amount of hormone. 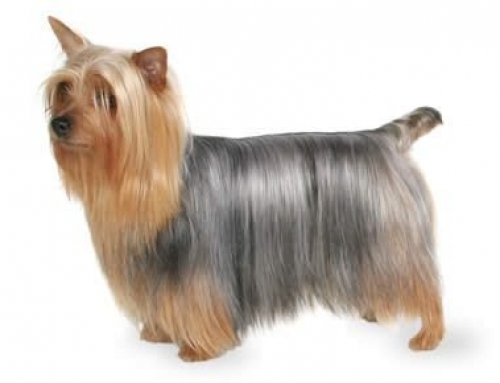 The symptoms include dry skin, weight gain, ear infection, lethargic behaviour and hair loss. Progressive Retinal Atrophy – This particular disease refers to eye conditions that could lead to deterioration of retina that causes blindness. 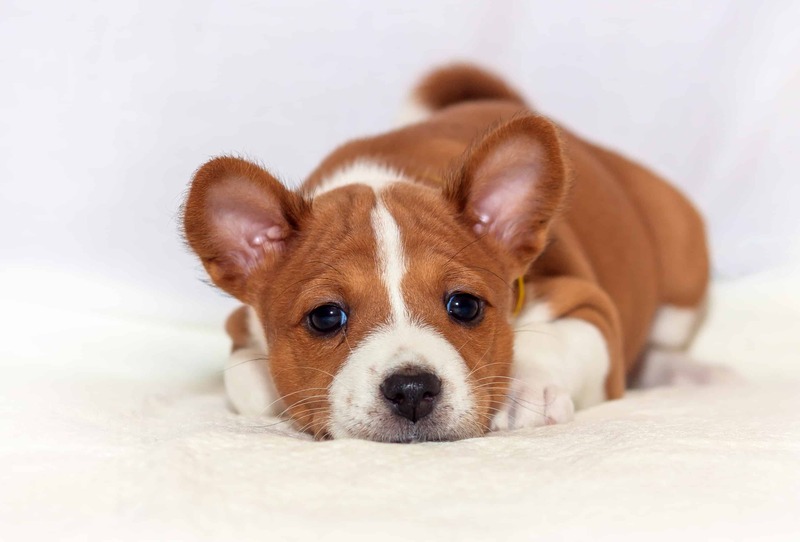 Even though there is no cure, most dogs can adapt easily to the loss of sight. 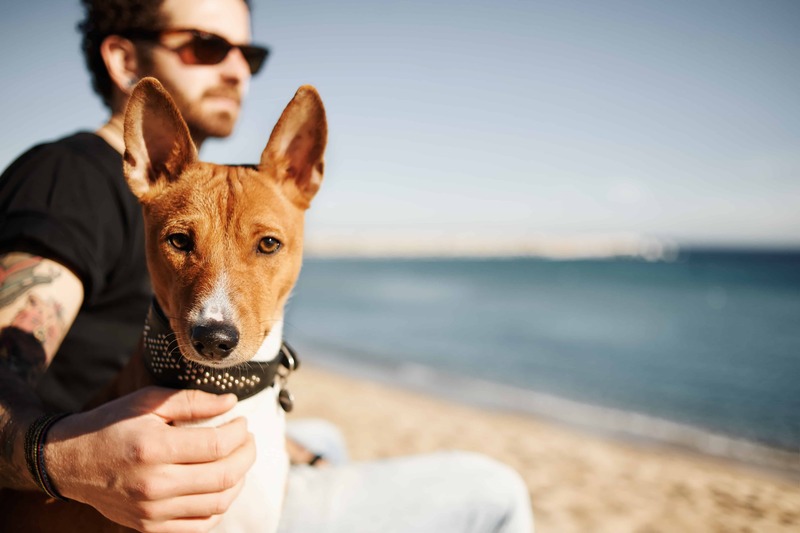 If you want to be assured that your dog has the perfect vet care, don’t forget to get Dog Insurance , and your life will be easier.